Gas Tiki Torches Automated Remote Controlled Lantern Style. 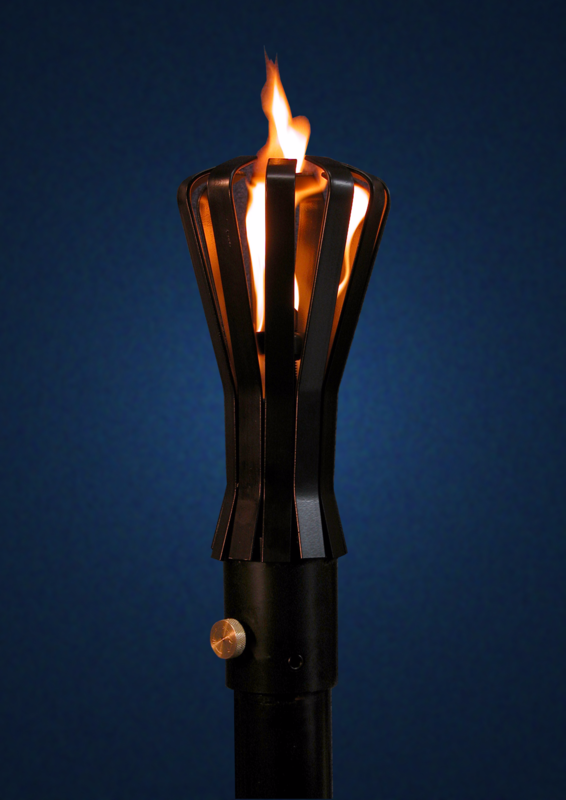 Gas Tiki Torches are a big part of creating that Island Oasis in your own backyard. 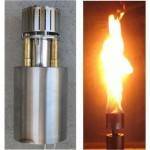 Our Custom designed Tiki Torches are made with quality and will give you years of enjoyment. 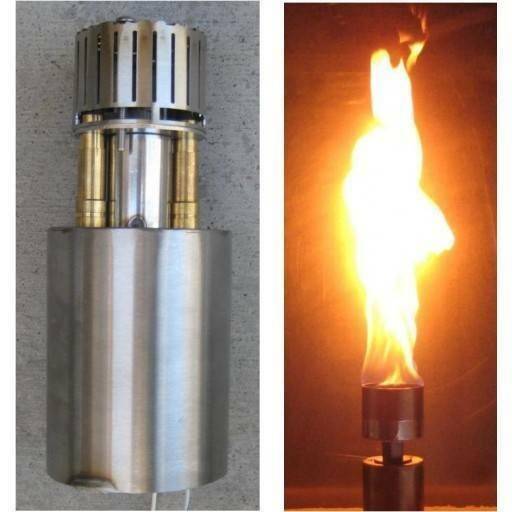 Outdoor Fire and Patio's Tiki Torches are run with a 24 Volt wiring system, easy installation and immediate enjoyment. All Tiki Torches are 96'' In Height with steel poles that is 2 1/2'' in diameter. 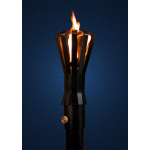 Our check valve turns on and off your Tiki Torches with a simple push of a button, no matter how many fire features you have our Automated Remote System can be operated from a remote location with safety in mind. Outdoor Fire and Patio, Is the leader in outdoor living designs and strives to deliver Tomorrows Technology Today. Outdoor Fire and Patio has many Tiki Torches for you to select from. 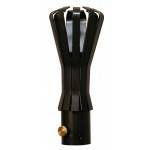 We carry all levels of Outdoor Tiki Torches from Manual Light Tiki Torches to our Automated Remote Tiki Torch. 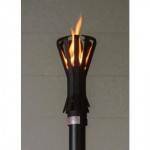 We also carry Permanent Mounted Tiki Torches, Portable Tiki Torches, Gas Tiki Torches, and Propane Tiki Torches. 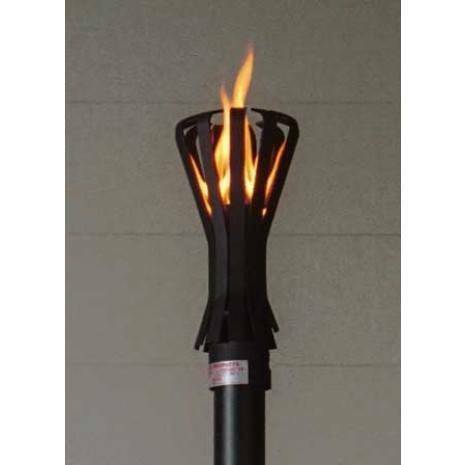 No matter what your desire is Outdoor Fire and Patio will deliver to you the most Advanced Outdoor Tiki Torch available. Let one of our staff assist you with your next Outdoor Fire Feature Design. Total Height with Pole: 96"